BRAND NEW, gorgeous, 2552 sq. 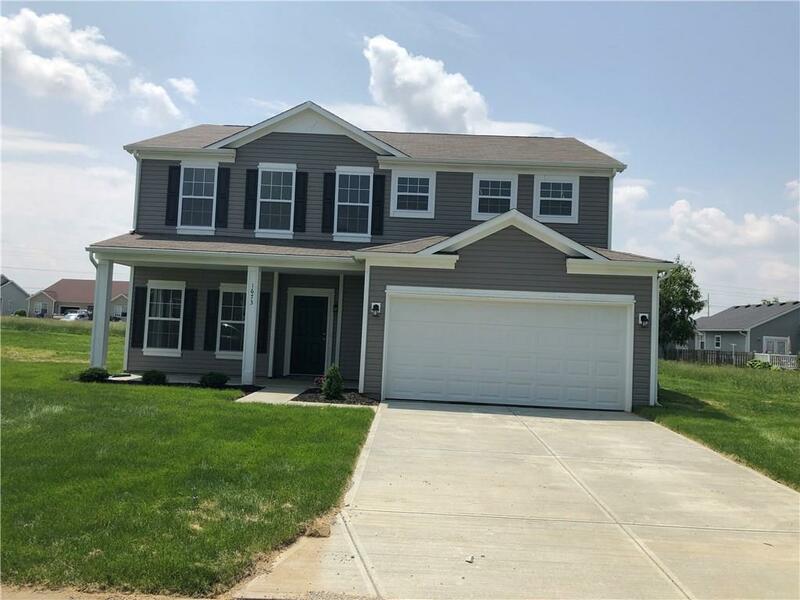 ft. home with an open floor plan and adorable front porch! Stunning kitchen with staggered cabinets, dark laminate flooring, stainless steel appliances, & a huge island that opens into a large family room! Downstairs features 9' ceilings, a dining room (could also be used as an office), powder room & wonderful hobby room/5th Bedroom!! Upstairs has 4 Bedrooms & a Loft/Game Room perfect for entertaining!! Roomy master bedroom w/gorgeous master bath & spacious walk-in closet! Laundry room is conveniently located upstairs. Home comes with a 10yr warranty!